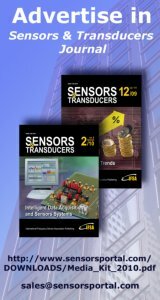 This report presents a market and technical overview for MEMS-based Auto Focus, Electronic Compass, Energy Harvesting, Micro-bolometers, Micro displays, Micro fuel cells, Micro speakers, Micro structures, Microtips, Oscillators and RFID. MEMS technologies have and will always be driven by innovation. It means that, every year, new MEMS developments are coming out. These developments will not necessarily turn into commercial success.b But it shows there will always be applications where MEMS devices could be used. 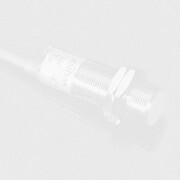 For a long time, the MEMS market has mostly been composed of “mature” MEMS devices: IJ heads, pressure sensors, accelerometers and DMD. Then came microfluidics, gyroscopes, micro phones, RF MEMS (the later still struggling to shift to large volume, despite what has been said a few years ago). Besides these devices, there are a lot of new MEMS that have cross the gap between R&D and commercialization and/or are close doing so. This report presents these new “Emerging” MEMS devices that could be the next killer application of tomorrow. Estimated to be $550M in 2009 a few % of the total MEMS business, Emerging MEMS markets have the potential to add $2.2B to the overall MEMS market by 2015.
market dynamics, technologies, players, technical trends and market shares are described. 2. 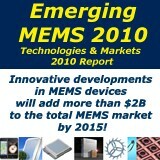 To provide market data on new MEMS developments. Each Emerging MEMS has been quantified in market value and units for 2009 and 2015. 3. To provide an identification of new MEMS companies that could contribute to the MEMS market growth in the future.